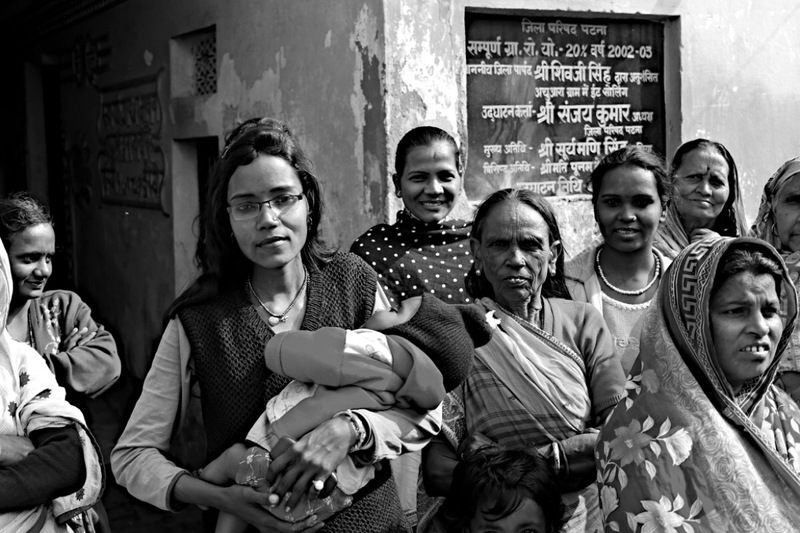 Our medical team entered the village of Achhuwara ward no-5 near Bath, Patna, India where we were introduced to Pooja Kumari, a 25 year old woman who had recently given birth to a son. Not long after delivery she experienced severe abdominal pain and sought treatment from many doctors, each of which mis-diagnosed her condition. Along the way, her medical treatment cost 70,000 rupees - about $1000.00. She had to sell her land and her cow to fund her healthcare bills. She was able to arrange a telemedicine consult and was correctly diagnosed with abdominal tuberculosis on June 26th, 2018. She’s under treatment and doing very well. The only problem - her life savings and all she owns is now gone. She’s raising a young child while being treated for tuberculosis. Her dreams and aspirations were lost to medical costs. The visiting team is committed to rebuilding her life by restoring her life savings. She’ll soon complete her treatment and she’ll be able to restart her life, raise her son, and build a home, only if we help. Pooja and her son, surrounded by members of her village are pictured below. Please help.